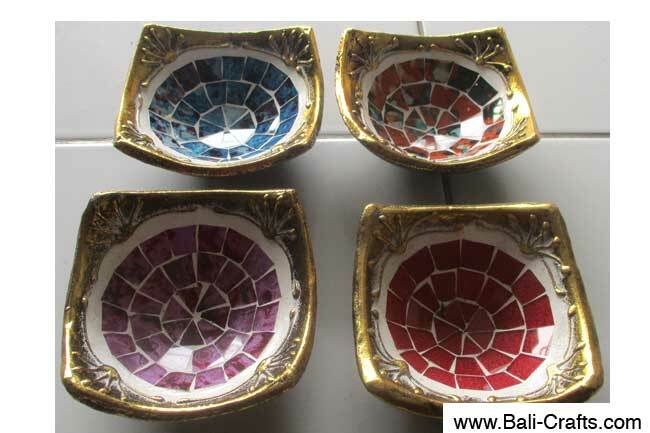 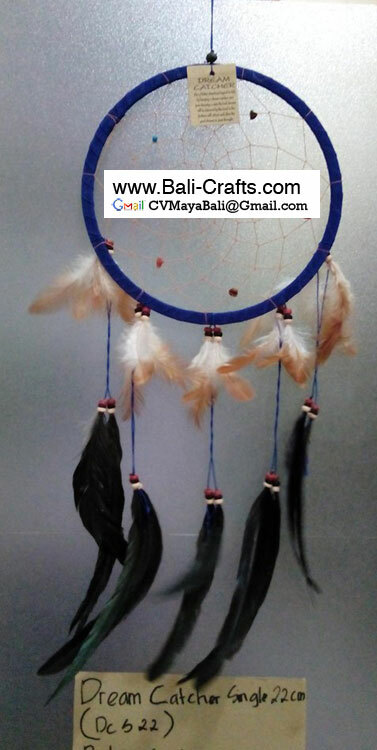 Bali dreamcatchers wholesale. 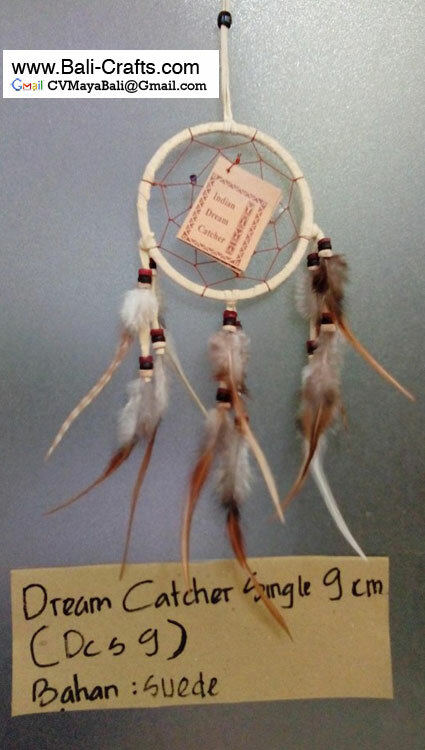 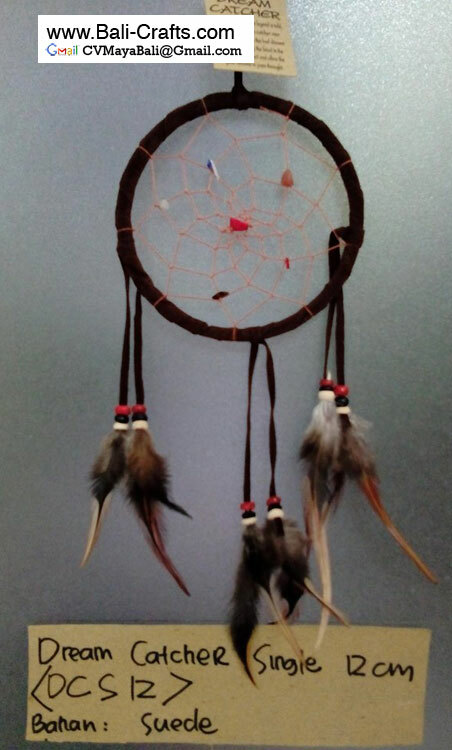 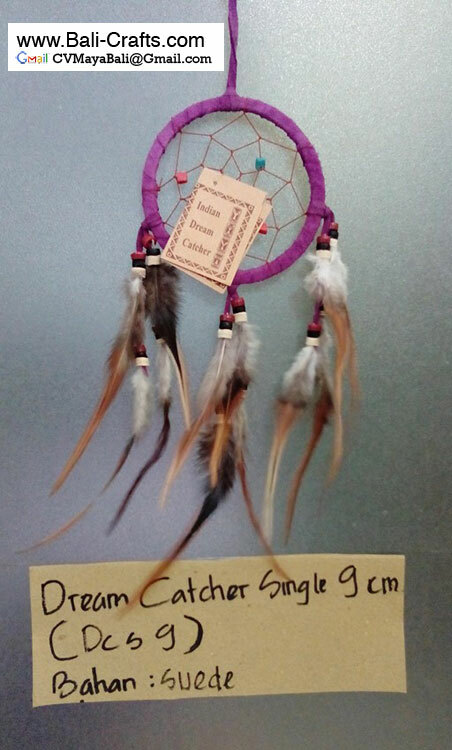 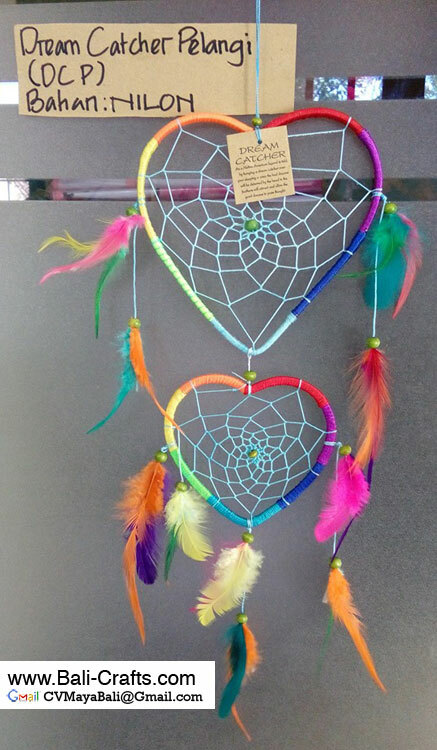 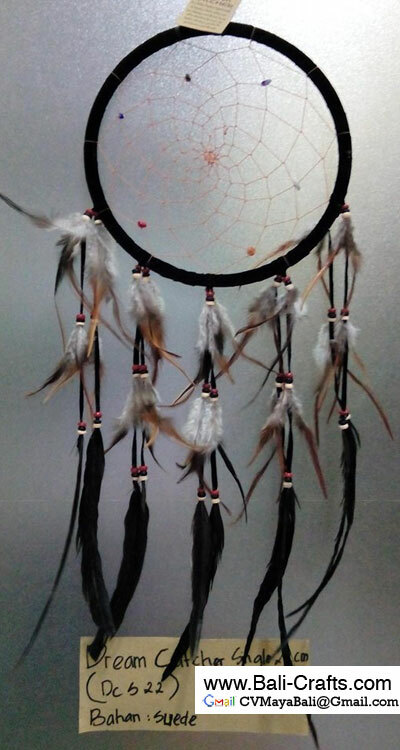 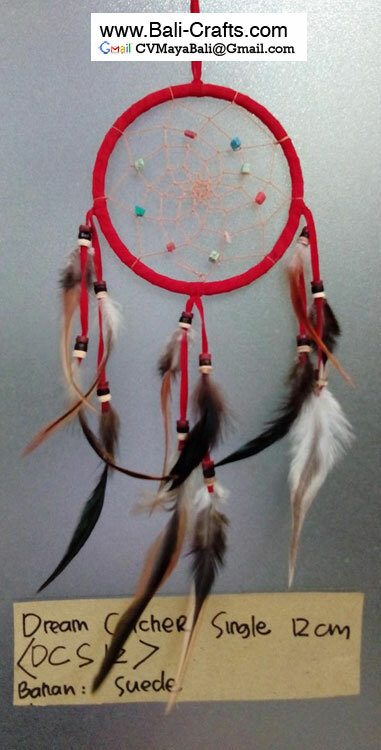 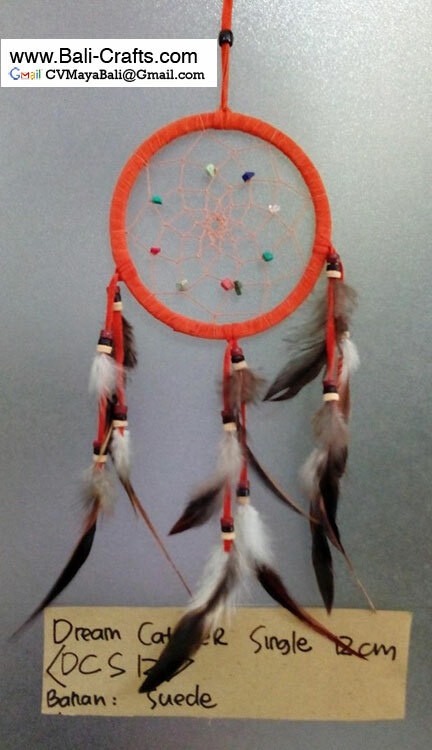 We’re producer and exporter company for all kind of dreamcatchers made in Indonesia. 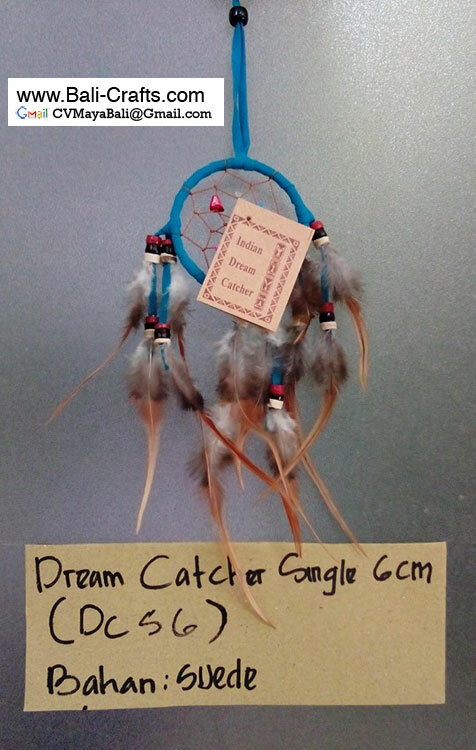 Dreamcatchers factory in Bali Indonesia. 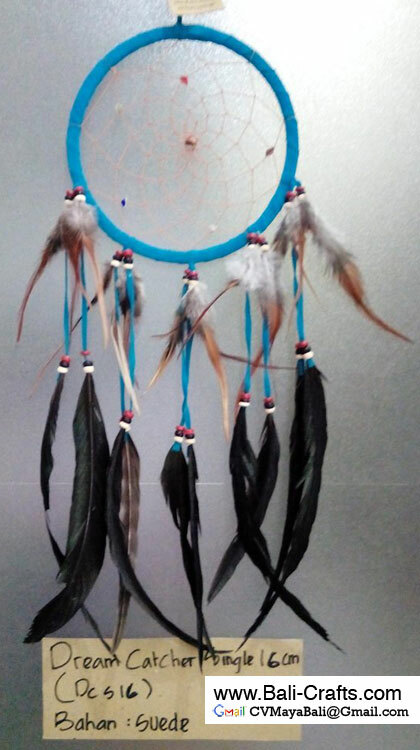 Take a look our online catalog and place your order. 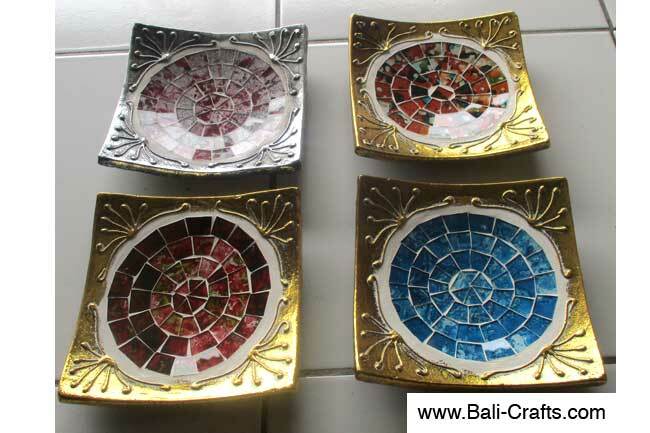 If you need more catalog, please email us. 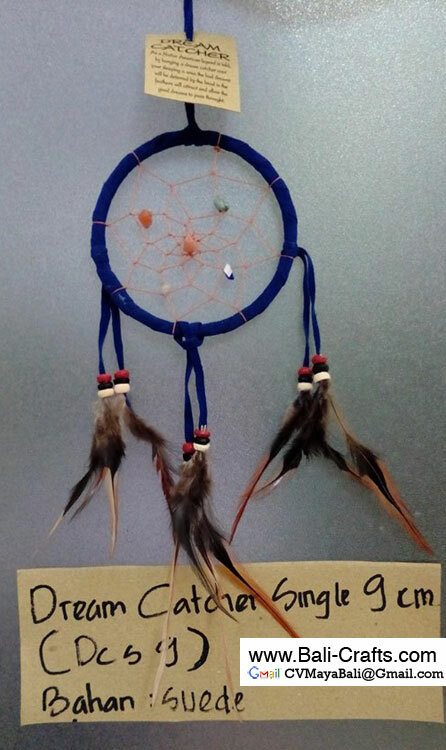 We will make it for you. 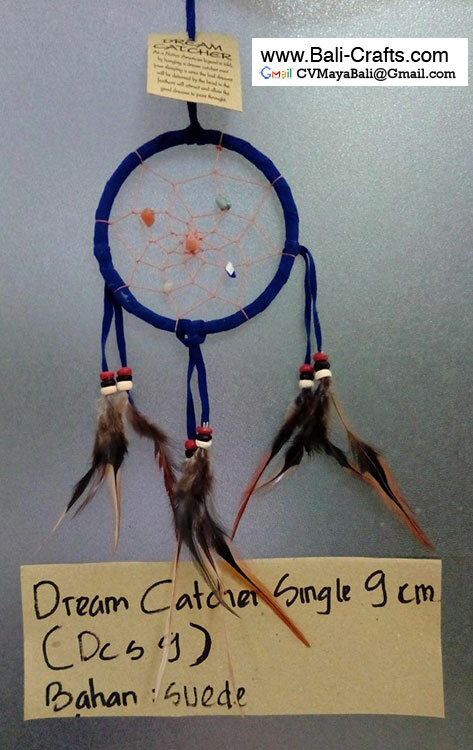 Also remember that we’re able to make dreamcatchers from your samples or from photos. 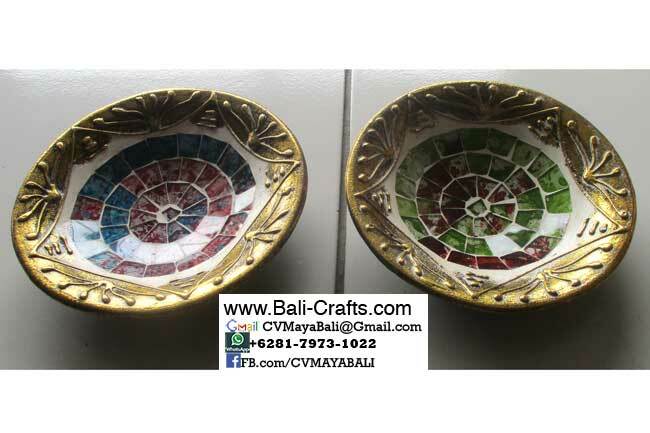 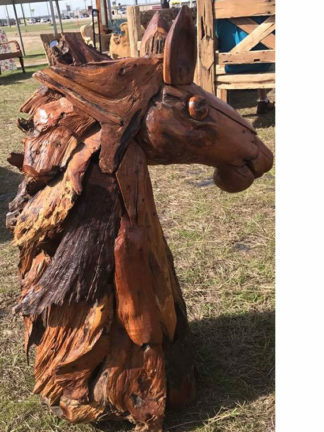 We have talented craftsmen and women who have years of experience in working with orders from oversea buyers.